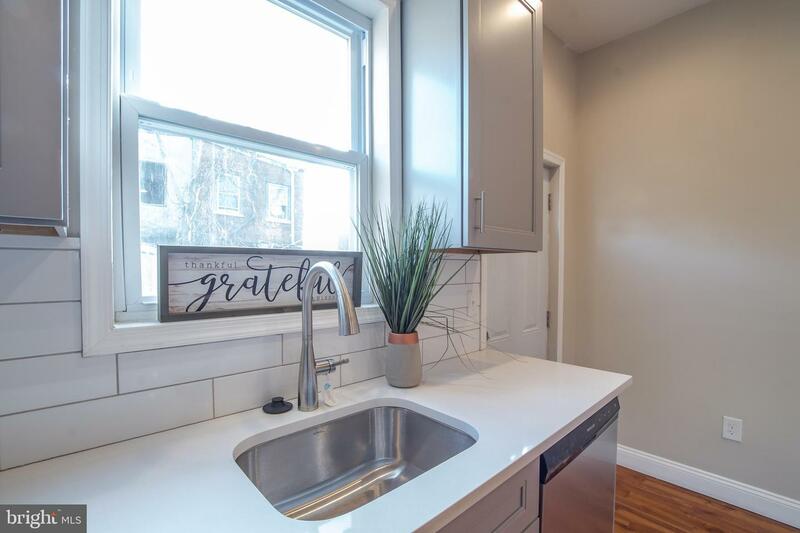 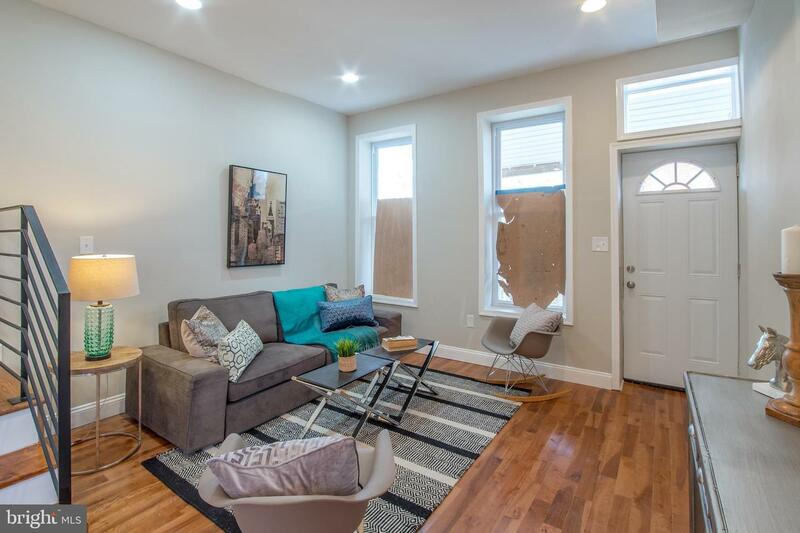 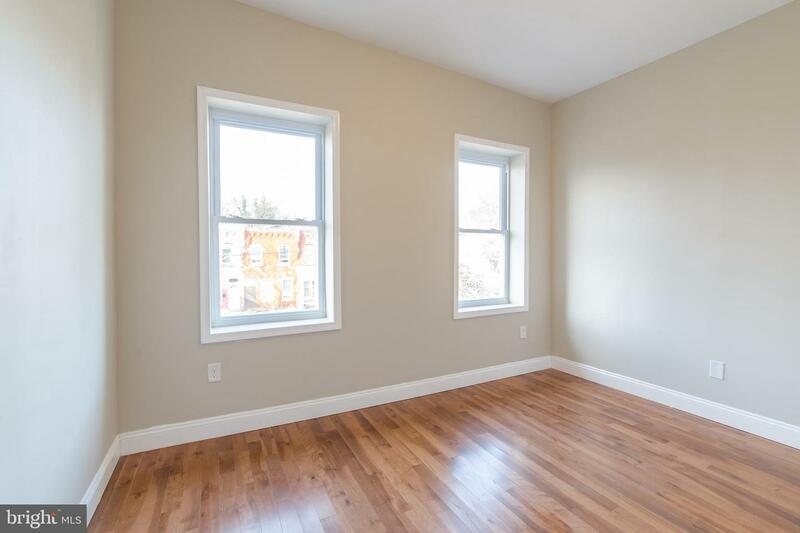 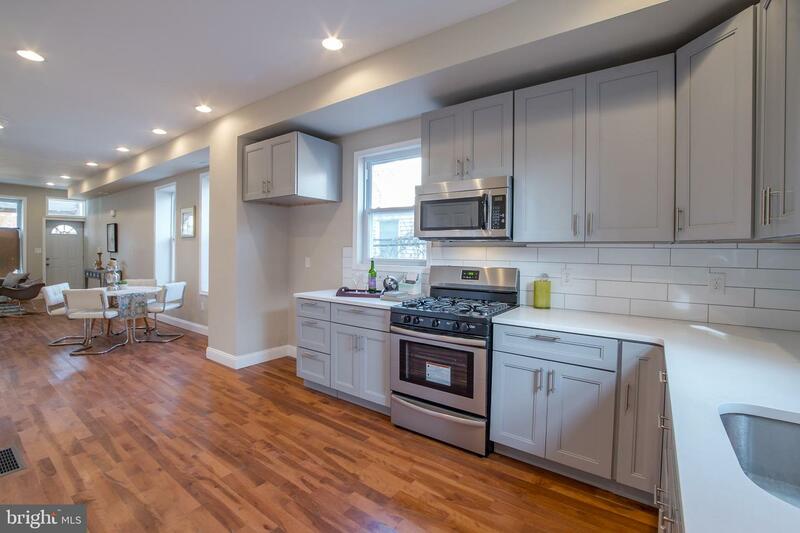 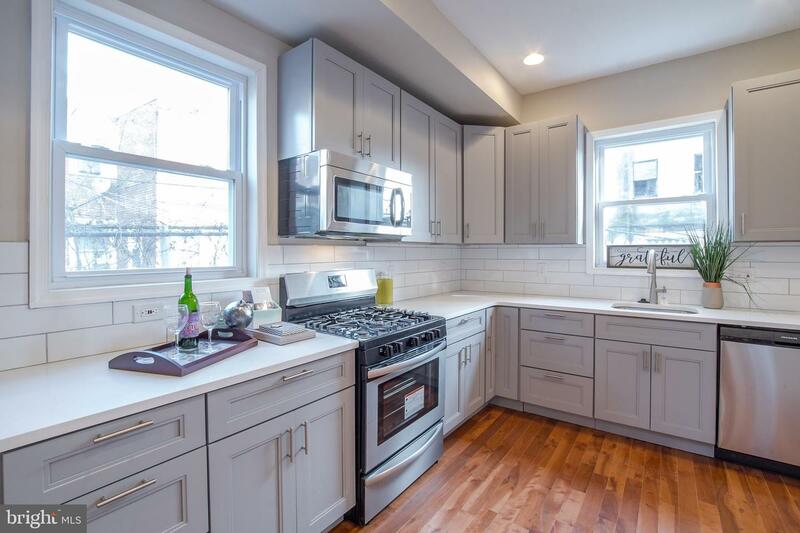 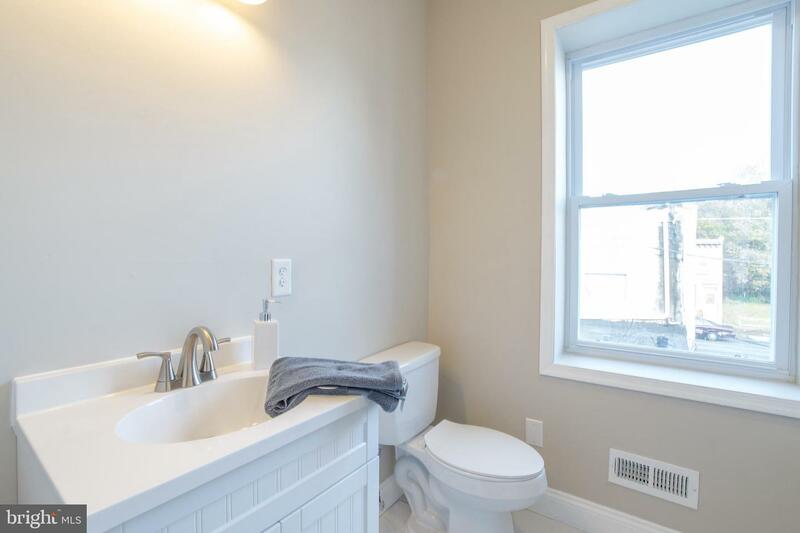 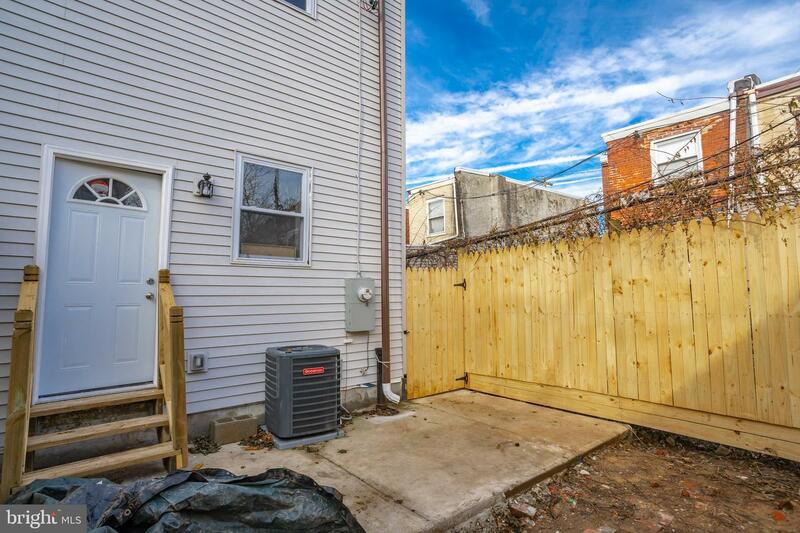 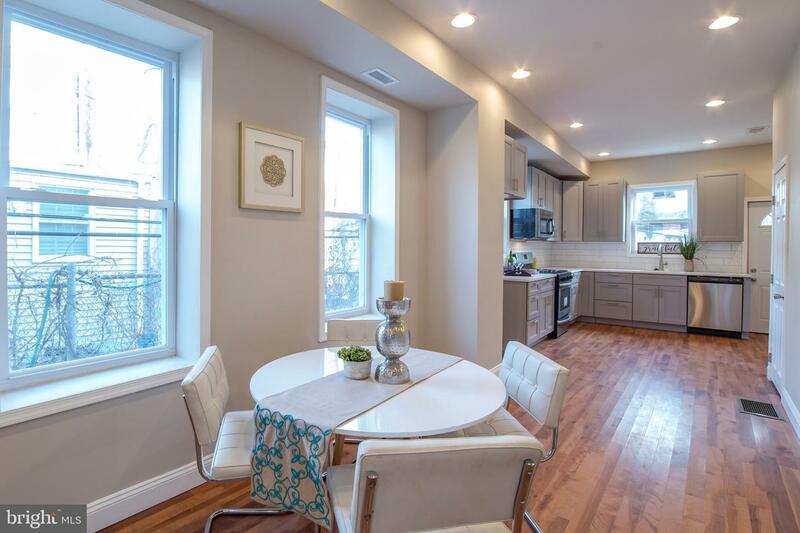 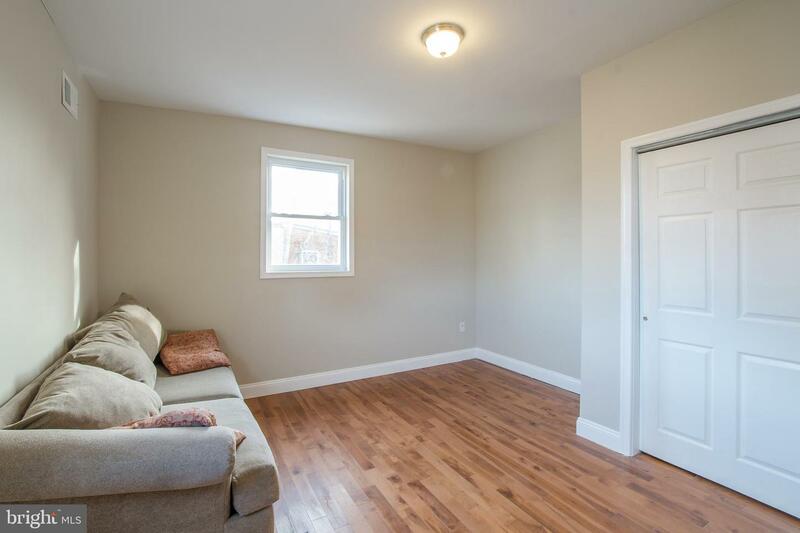 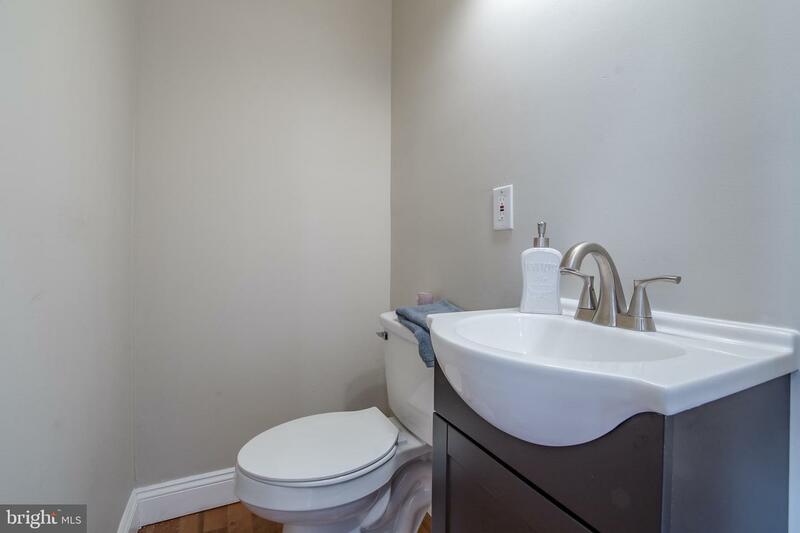 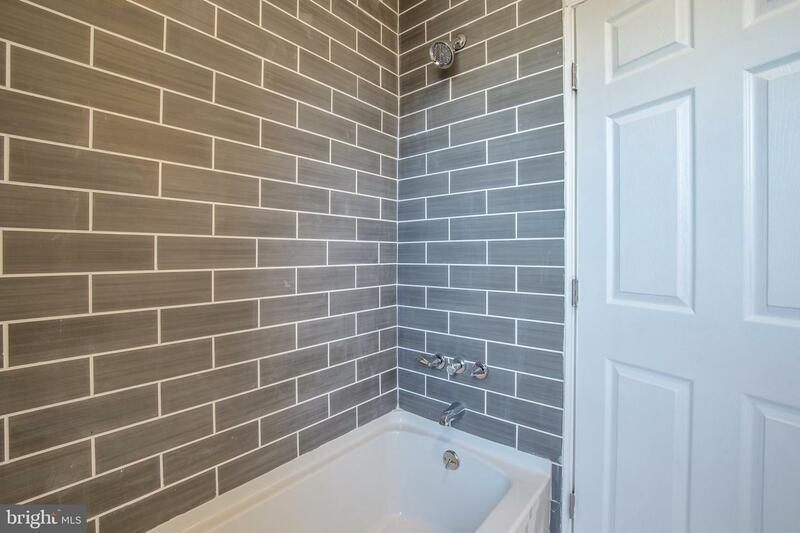 Beautifully renovated 2BD/1.5BA + Den twin home with large front and rear yards! 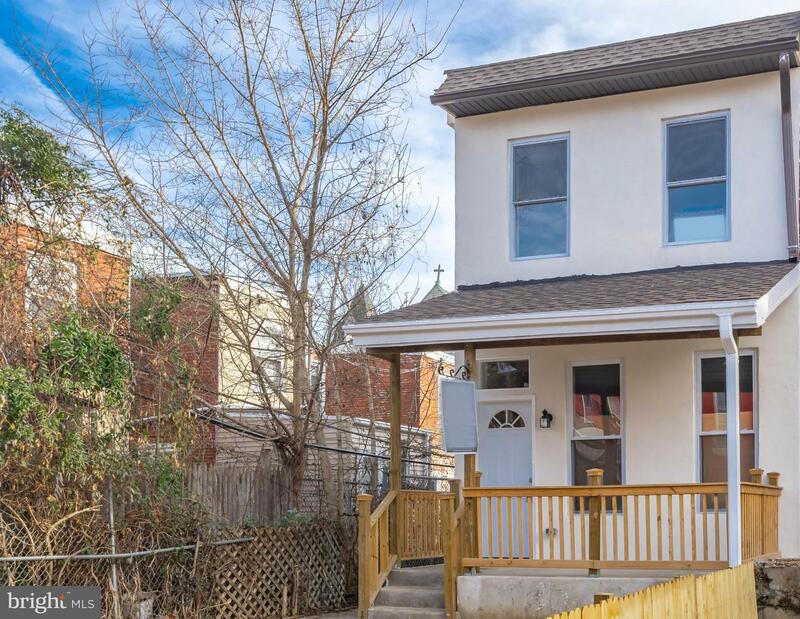 This home has been completely renovated from top to bottom with new plumbing, HVAC, electric, roof, and more. 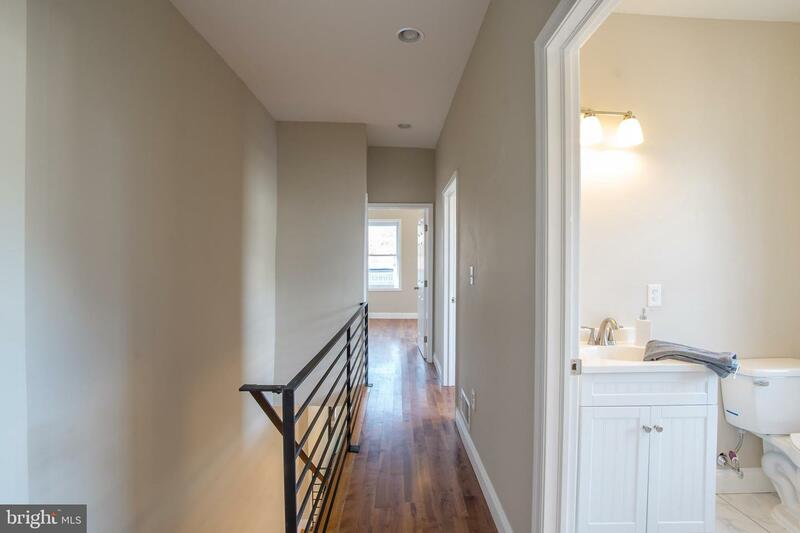 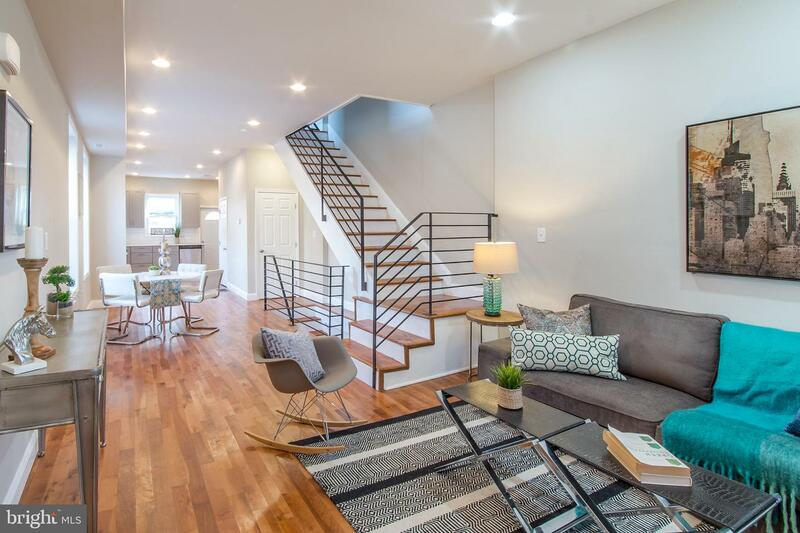 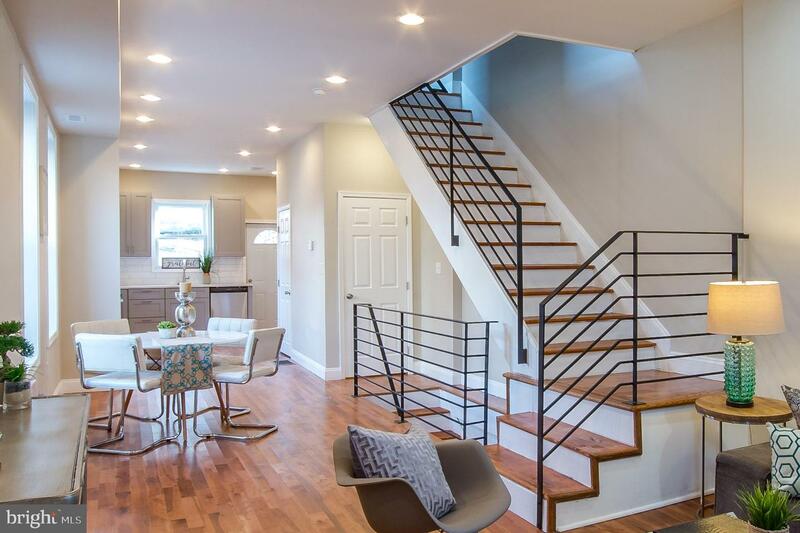 The first floor is an open layout featuring 92" tall windows in the living area, turned staircase, 1/2 bath, and a bright kitchen with pantry/coat closet. 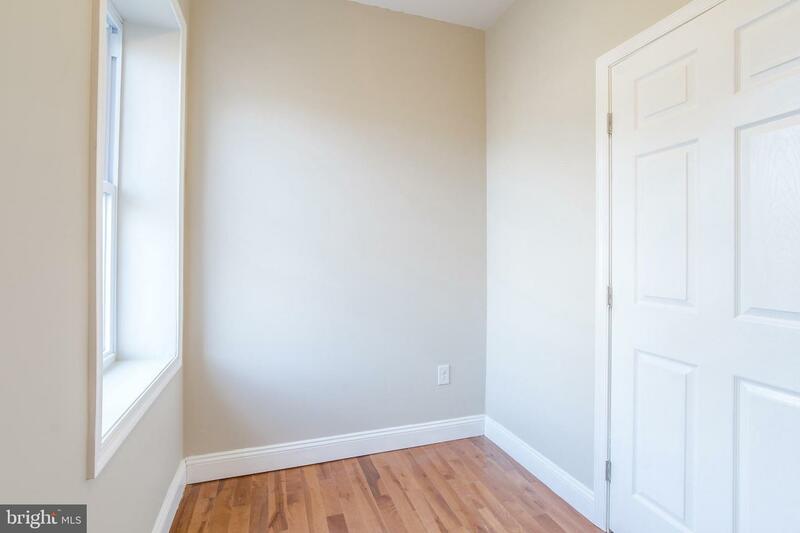 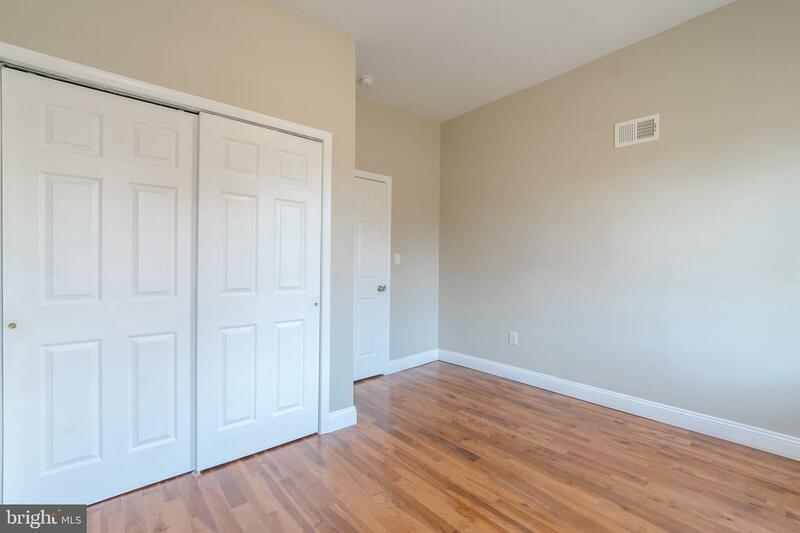 The second floor features a large master bedroom with substantial closet space, a middle room that can be used as an office/nursery/walk-in closet, and a sun-filled front bedroom. 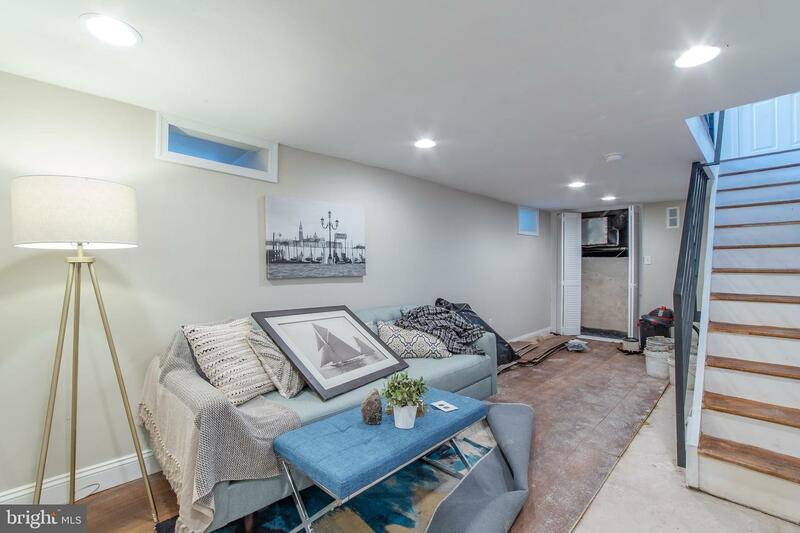 The basement is fully finished complete with a french drain system. 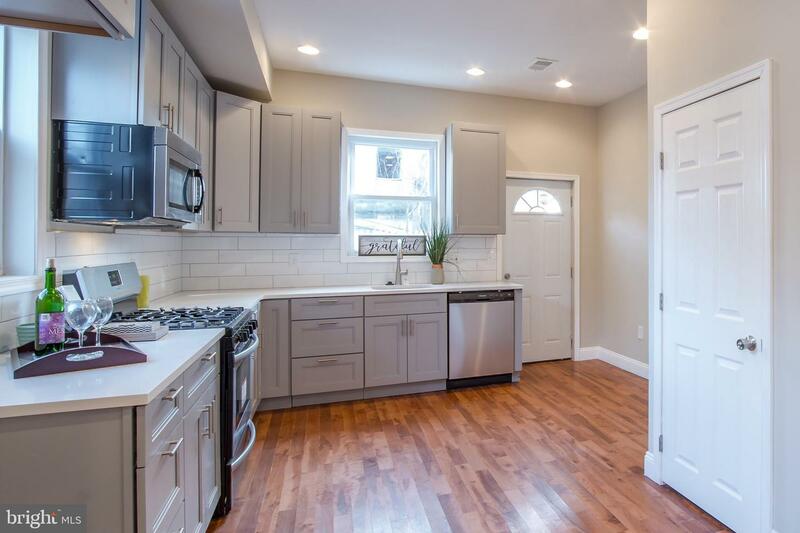 Move right in to this home in this up and coming area! 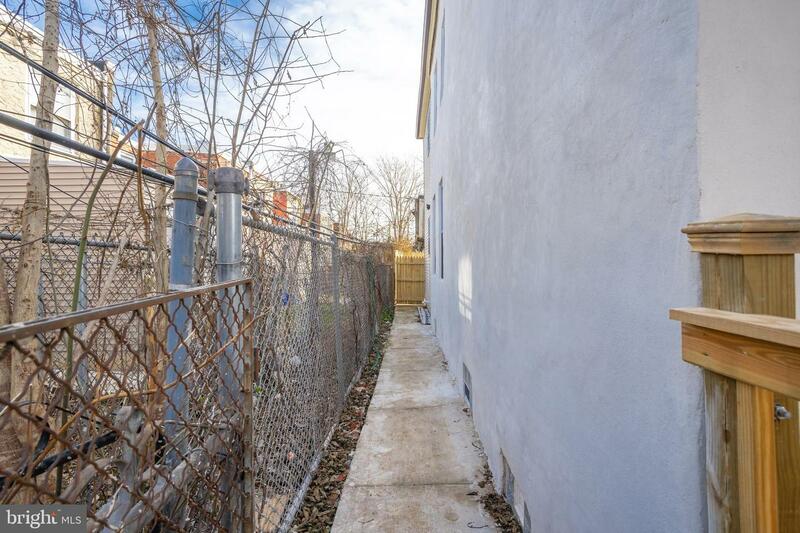 Property is also for Sale! 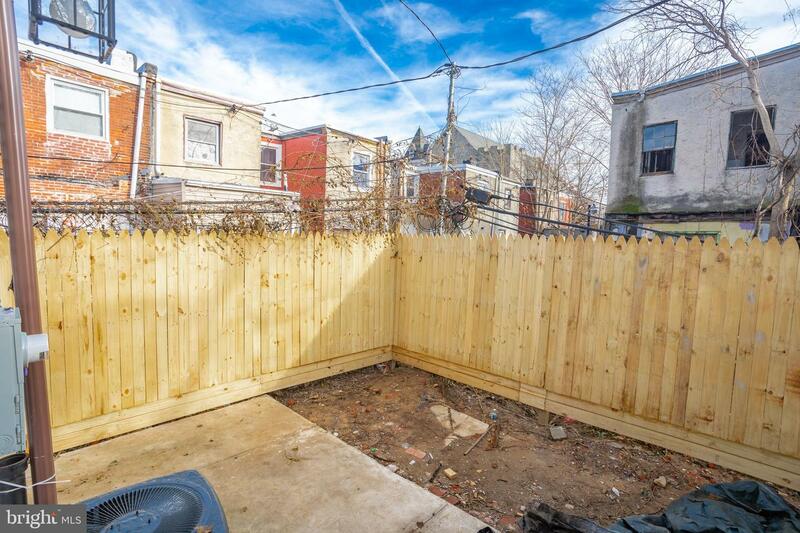 See listing.